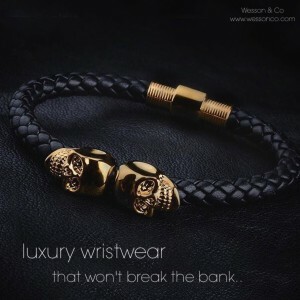 Founded in 2015, Wesson & Co is a Men’s & Women’s Jewellery and accessories brand based in the United Kingdom with a focus on creating contemporary pieces that add a stylish element to the attire of modern people. Throughout their time their founder Mr E.Wesson has always been true and faithful to its core DNA, designing technically innovative pieces that add an extra dimension to men’s and women’s jewellery and accessories from season to season. Challenging the creative spirit of the brand, Wesson & Co is committed to crafting each collection with the finest materials shipped from the far parts of the earth to construct innovating pieces for fashion-forward men and women. Utilizing luxurious materials from semi-precious stones to beautiful crystals to stylish leather, Wesson & Co is creating new exceptional modern day pieces with a luxe aesthetic for modern day people. 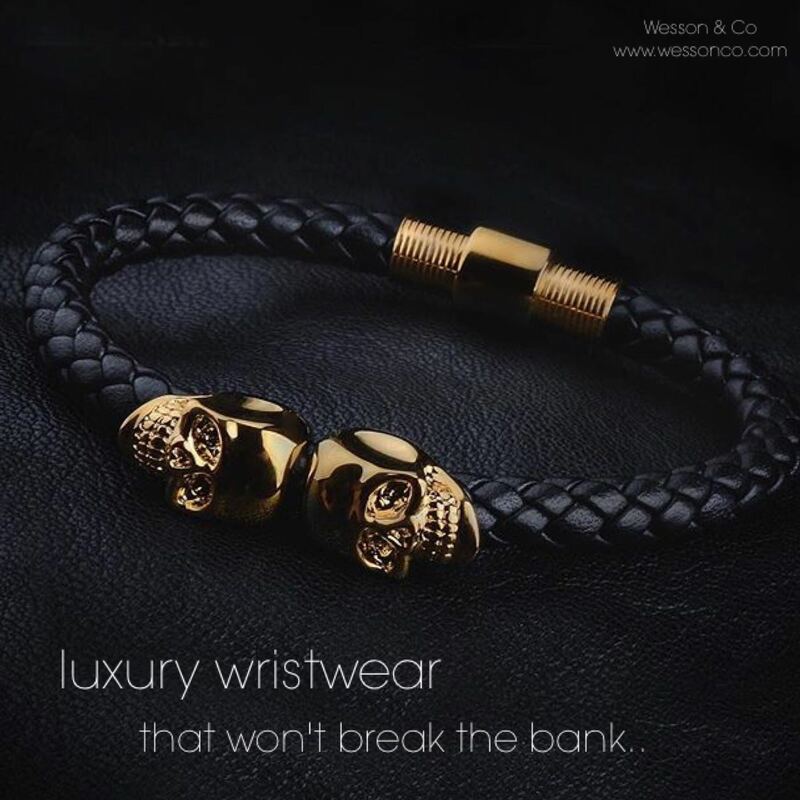 By blending luxury materials with cutting-edge metallic and infused with the diverse approach to jewellery and accessories design, Wesson & Co is set to lead the way in creating distinctive pieces for the distinguished gentlemen and women of the modern day.